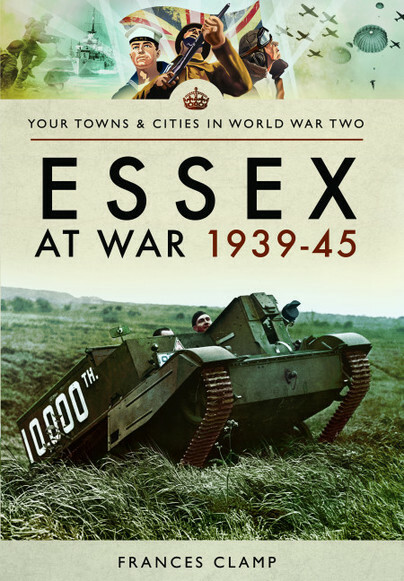 You'll be £12.99 closer to your next £10.00 credit when you purchase Essex at War 1939 - 1945. What's this? Order within the next 6 hours, 56 minutes to get your order processed the next working day! Although much maligned, Essex is a vibrant county with a long and exciting history. Being close to the Continent and with one of Britain’s longest coastlines, it was an obvious target for invasion as the threat of war grew. Many defensive structures were built by the sea and to protect major routes across the county. The remains of pill boxes can still be seen. Essex at War 1939-1945 tells how war greatly affected the county: children were evacuated both to and from Essex; being close to London the county suffered from regular air attacks; farming was important and the Women’s Land Army arrived in force. Accounts of Essex airmen and sailors who supported those escaping from Dunkirk are told, and once the USA entered the war there was a new type of invasion in the county when their servicemen arrived and were welcomed at many of the county’s airfields. Memories of children growing up during those difficult years are recalled. These include nights spent in cold, damp Anderson shelters, sleeping under solid tables or in claustrophobic Morrison shelters. We learn about disrupted school lessons and the fear felt when the air raid siren wailed. When the V-1 and V-2 unmanned flying bombs were launched in 1944, many still remember listening for the engines to switch off and counting the seconds until they fell to earth. It is an excellent reference to the vagaries of war, not only in Essex as the title suggests, but nationwide. Unlike all of the otherbooks in this most excellent series, this one by Frances Clamp concengtrates on an entire county. Although Essex wasn't any more in the front line than, say, Hampshire, Sussex, Suffolk or norfolk, they did nevertheless come in for something of a bashing, and Frances recounts several accounts of how Essex was, perhaps considered unique in the matter of the Germans' attempt to reduce the British Isles to rubble. Hugely enjoyable latest title in the series. Born in Southend-on-Sea, Frances Clamp grew up in the town. After training as a teacher she taught History at Westborough High School. 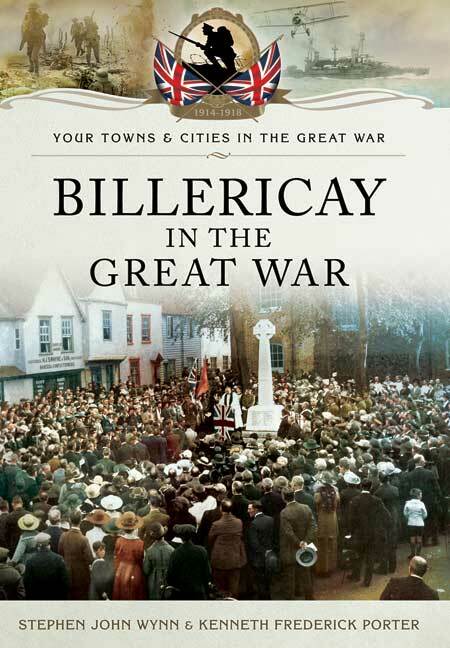 Southend-on-Sea in The Great War is her thirteenth local history book. For three years she has recorded weekly local history programmes for Phoenix FM.